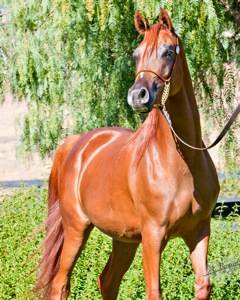 Margarita PSY is a stunning, chestnut mare that is the result of one of the greatest crosses the industry has ever known. Every so often is our industry, there is a certain form of magic that comes to life when the blood of two stellar individuals is united. Padrons Psyche and the Bey Shah+ daughters did just this; together they brought to life an era of unparalleled beauty and success with an always relevant impact. Bint Bey Shah, Bey Shahs Lady, RD Bey Shahmpagne and NW Shanteuse are a few of the many mares that make up the “Bey Shah harem” that Padrons Psyche used to dominate our industry with; and the 24 year old, matriarchal WA Marlaina Lee fits right in. 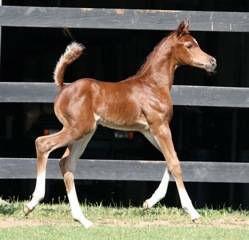 The beautiful WA Marlaina Lee is an AHW aristocrat mare that has all the traits that make Bey Shah daughters such sought after commodities and with the Spanish influence from her dam’s side, she is a breeders dream. With Reserve Brazilian National Champion – Marina PSY, South African National Champion – Belvedere PSY and dam of Scottsdale, Vegas Cup and US National Champion Conquest BR – Lee Anna PSY as full siblings, it would be second nature to think that Margarita has some big shoes to fill and boy has she done her lineage justice. Not only does she look the part but by producing US Reserve National Champion Beloved One NA and Vegas Cup Silver Champion & Unanimous Scottsdale Signature Two Year Old Filly Champion Malaya NA, she has proven her worth, the importance of this family and in turn the global impact of the Padrons Psyche x Bey Shah daughter cross. 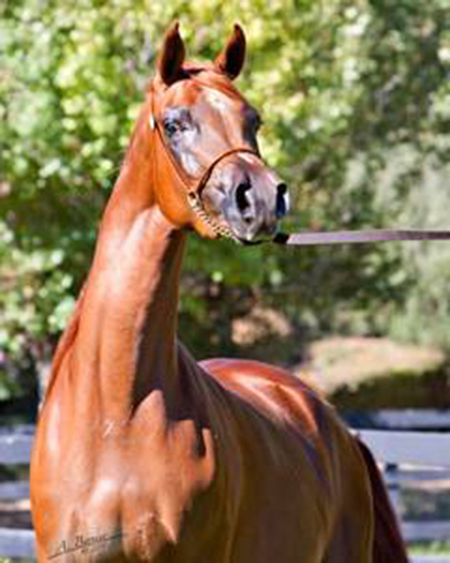 Margarita PSY is a glorious mare equipped and ready to continue and build upon the legacy that her timeless dam began and with her proven broodmare abilities so far, she has established herself as one of North Arabians’ most valuable assets.